MARTIRIO'S WAY: MODEL TIME. WHAT DID EVER HAPPEN TO JESSICA MILLER? MODEL TIME. WHAT DID EVER HAPPEN TO JESSICA MILLER? 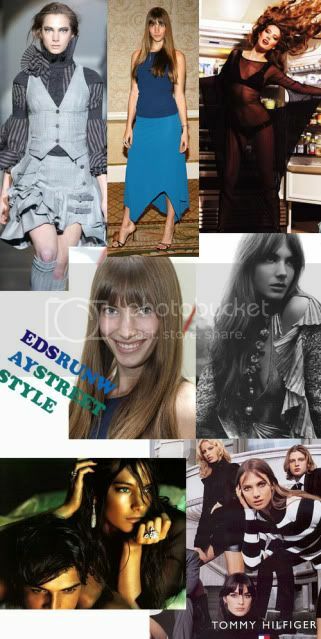 IN NYLON MAGAZINE 2004, WITH HER MOST JANE BIRKIN EDITORIAL EVER. El parecido a Ms Birkin es impresionante! Como no la contrataron en vez de Lucy la inglesa que se mató en la peli de Gainsbourgh. Como aprendo con tus posts!!Gracias.bS! I'm too young to know her well but you're absolutely right ! Actually I am truly astonished by her "chamelonic" potential, from "sportwear CHIC-isante BOMBshell" to "ethereal feline escaped from the enchanting seventies", so with the Favour of an authentic "SuperModel" !!! ps: Hope You're Well Dear . La mirada azul-gris frío de Daria es tan contundente que resulta difícil hacerle la competencia. Siempre tan increible tus post, Andre. 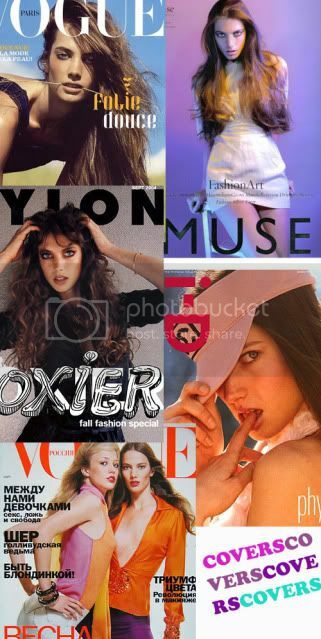 Era la musa de Inez y Vinooh, además de que trabajó mogollón para Vogue Paris, es raro, y Louis Pedersen dónde está?. You could easily be making money online in the hush-hush world of [URL=http://www.www.blackhatmoneymaker.com]blackhat seo[/URL], It's not a big surprise if you have no clue about blackhat marketing. Blackhat marketing uses not-so-popular or not-so-known methods to build an income online. Fantastic website, I hadn't come across martiriosway.blogspot.com before in my searches! I would appreciate if a staff member here at martiriosway.blogspot.com could post it. This is a question for the webmaster/admin here at martiriosway.blogspot.com. Can I use some of the information from this post right above if I give a backlink back to your site?